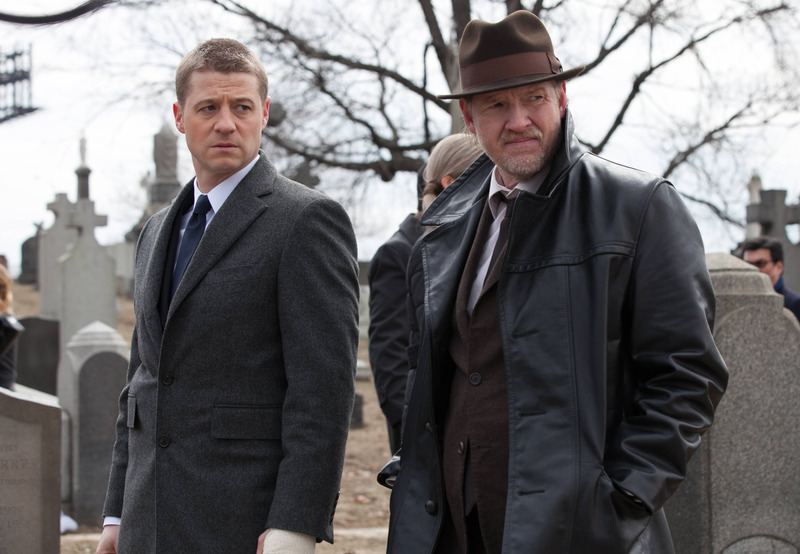 The trouble with Gotham City and the stories set there is that it's a caricature that has grown increasingly bizarre as DC's cinematic efforts have taken Batman and company more and more seriously. Tim Burton's surreal but cartoonish takes on Gotham City almost work better than Christopher Nolan's saga of gritty, realistic dramas -- Burton's version treats the material with appropriately bombastic scenes and settings, some of which would be equally at home in a comic (or even the 60s TV series). 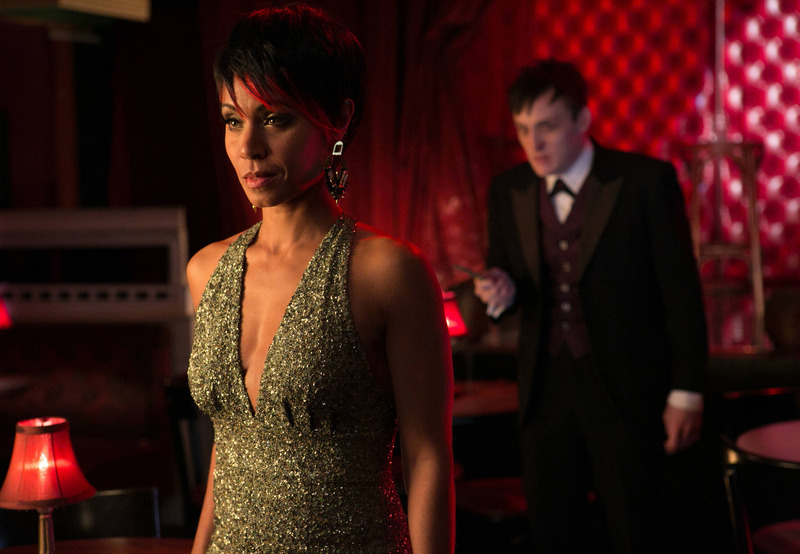 That's not to say that Burton's take was good and Nolan's was bad, necessarily, but they represent two drastically different takes on the Batman mythos that Fox's upcoming series Gotham seems to be attempting to merge, trying to both capitalize on the popularity of Nolan's Batman series and give us classic comic book moments... which makes for an odd marriage of styles. There are minor spoilers below, so spoilerphobes may want to stop here. However, no major plot points are given away, so there are still surprises in store. Take our first look at Gotham City itself as an example: viewed from the rooftops, the city is dark, foggy, and ominous... but as the shot pans down to street level, you see it's clean and brightly lit, with holiday lights strung overhead and a crowd of ordinary, completely non-ominous shoppers going about their business. The only hint of nefarious activity is Catwoman (Camren Bicondova), the least subtle pickpocket ever, swiping a half gallon of milk from a shopper's bag and tucking it into her coat. She's unsurprisingly caught at it and makes a run for it, ducking into an alley to get away and then offering the milk to stray cats. 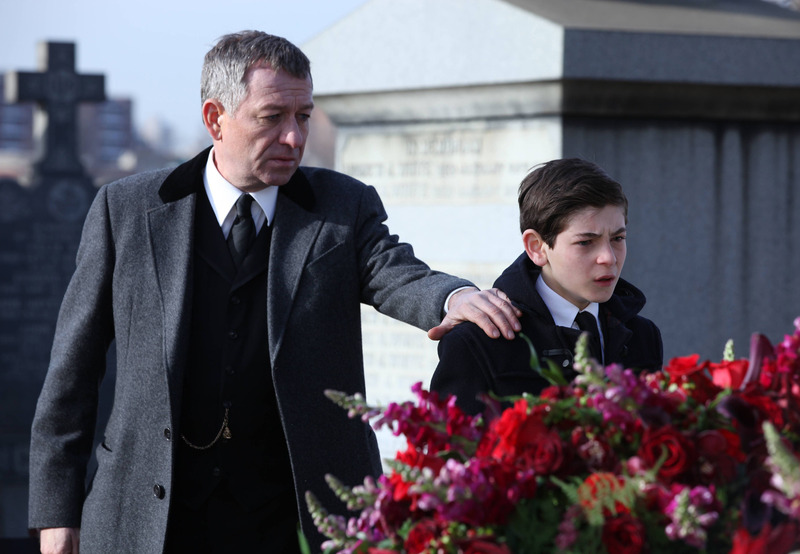 It's a very comic moment and it doesn't blend at all with what comes next: in marches Thomas and Martha Wayne with their young son Bruce (David Mazouz) in tow. 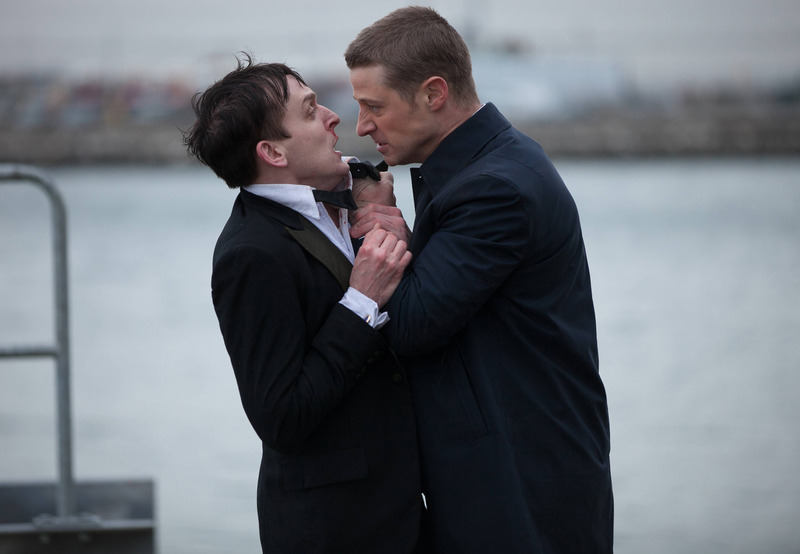 We all know what happens from here, and Gotham's take on this classic Batman moment is straightforward and to the point. 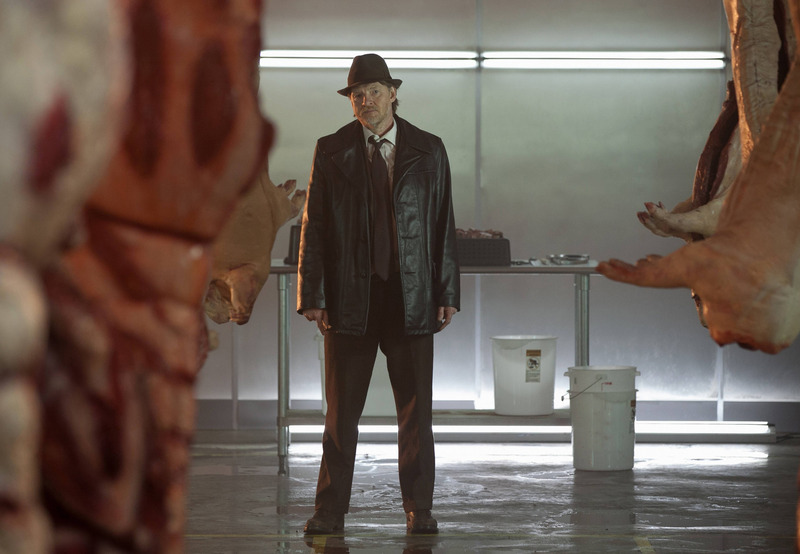 Cutting through a back alley to catch a cab, they're confronted by a mugger who shoots Thomas and Martha after taking his wallet and her pearls -- but apparently doesn't have the heart to shoot Bruce, whom is left over the body of his parents. 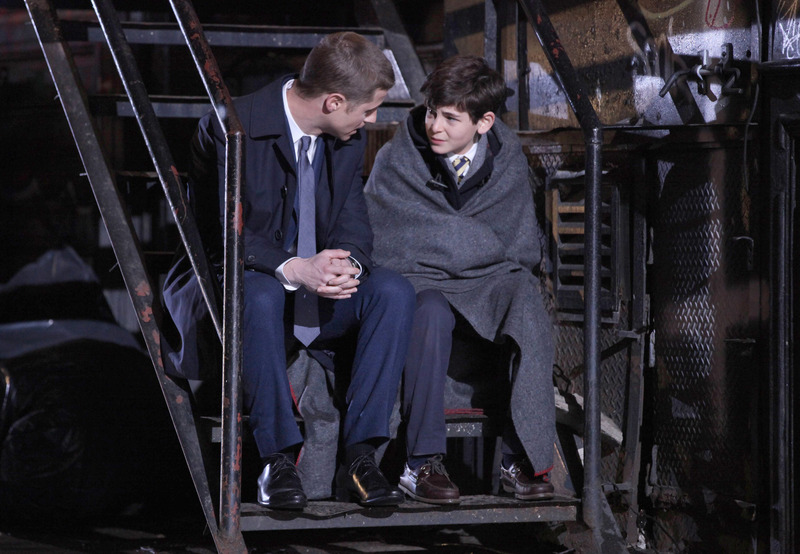 And this is where we meet our main character: law-abiding rookie detective James Gordon (Ben McKenzie), who comes off as such a wide-eyed good guy that you expect the show to kill him off to motivate another character to heroic deeds (spoiler alert: this doesn't happen). 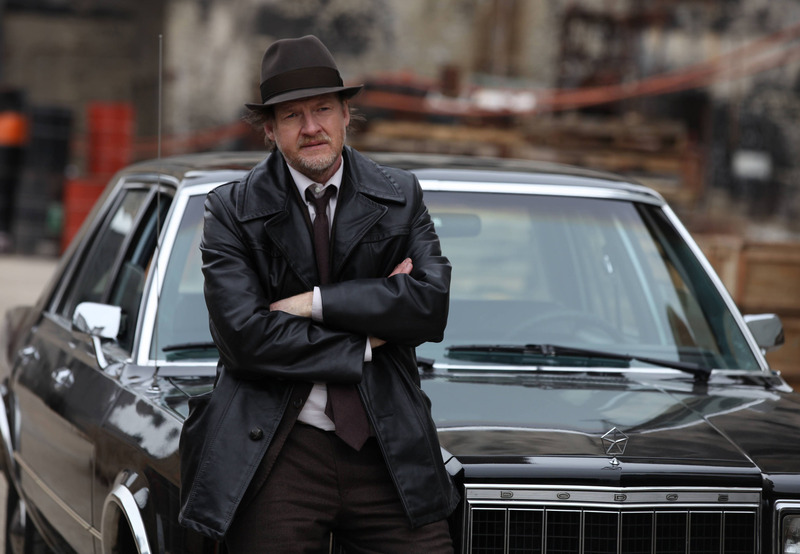 Gordon's world-weary (and less law-abiding) partner, Harvey Bullock (Donal Logue) doesn't like him, explaining "This isn't a city for nice guys." 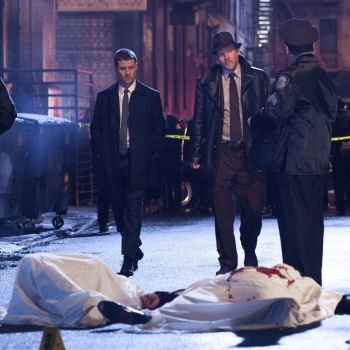 And here's where my problem with the pilot really gets started: Gotham looks like a perfectly ordinary place, though a bit on the dark and rainy side (think Seattle), while every character interaction suggests it's such a violent, brutal city that a good guy like Gordon just doesn't belong. The setting looks more like modern-day, clean and corporate Times Square than it does the crime-ridden 1980s Time Square that the story suggests it is, and there's an essential disconnect between what you see and what you're told is really happening. 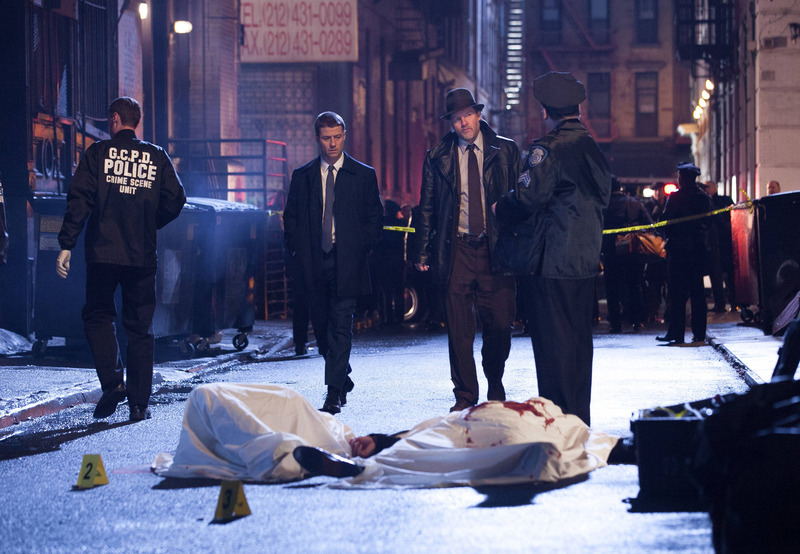 The show feels off-kilter, like it has yet to find its essential balance.